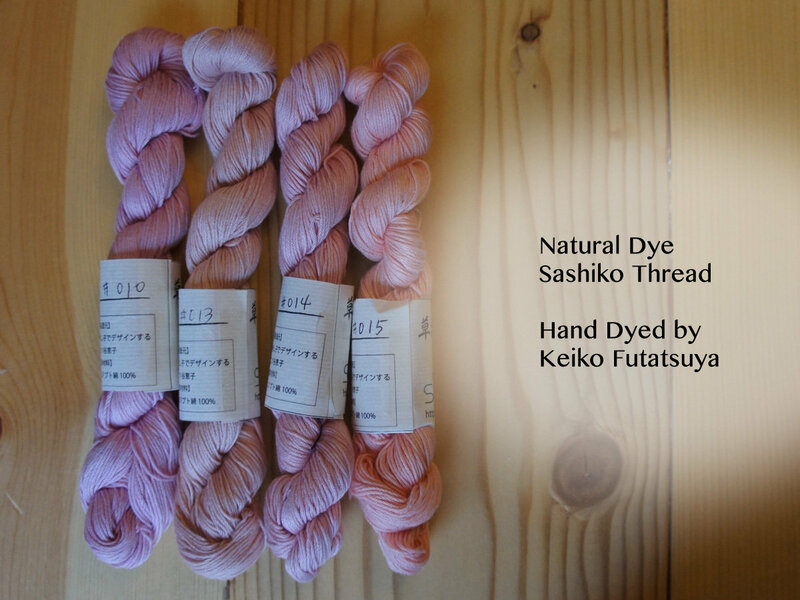 Beautiful Natural Dye Sashiko Thread, Hand-dyed by Keiko Futatsuya. Sashiko is a culture developed in rural area of Japan a couple hundreds years ago. They didn't have synthetic dye back then, so in order to color the thread, they used natural dyes from trees, flowers, and other botanical availability. Sashi.Co & Keiko Futatsuya recreated the traditional color by using natural dyes such as Logwood, Madder, Mountain Peach, and a lot more. This thread has the same special design as the other Sashiko Thread, for the Sashiko purpose. Since Keiko needs to dye them one by one, only 10 to 20 skeins are available for one dyeing pot. Each time, we carefully try out best to dye the thread to the same color for the same number. However, please understand that it is hand-dye and using the natural ingredient. When we confirm the significant color change, we review the inventory and offer what we can do accordingly. Please enjoy these beautiful color from embracing the nature. *In 2019, we are experiencing "unstable outcome" with Logwood Dye. I will make a product page only for the Logwood accordingly. Meanwhile, i you would like to get the "Blue" from Logwood, please contact us. We do have them, but it may not be as similar to the photo color as the other dyes. This sashiko thread is also exclusively designed for Sashiko purpose. Four of thin embroidery threads are twisted with special technique. It will give you the great result. Since the thread is dyed by hands with Natural dyes, it is impossible to get the same color every-time we dye. I update the photos every once a while to match the current inventory. However, please understand that you may get the similar color of the photo instead of the exactly the same color (also each monitor shows different colors...). If you have questions, please contact me first for your preference. 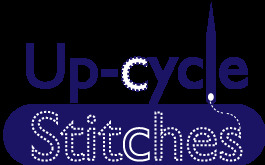 Upcycle Stitches carries about 1~5 skeins for each colors. If you see the $18+ next to the order, it means that we are out of stock in the USA. 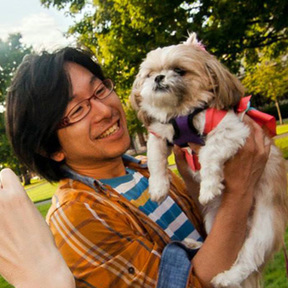 The thread will be mailed with Japanese express mail. We will change that when we re-stock. When the thread is out of stock, please contact me so we can give you the best estimate. We now can produce the very similar color. If you are ordering more than 3 skeins for each color, please consider to contact me first to avoid troubles. Thank you in advance.